The Kyoto University European Center in Heidelberg was founded in May 2014 in order to strengthen academic exchange with universities in Europe. The main aims of the Kyoto University European Center are the support of Kyoto University’s research and education activities in Europe, the promotion of the internationalization of faculty and students, and the enhancement of the university’s international public relations as well as industry-government-academia collaboration and international networks. In February 2009, Kyoto University opened its European Representative Office in London as the first overseas operating base in Europe to promote the university’s industry-academia collaboration activities. 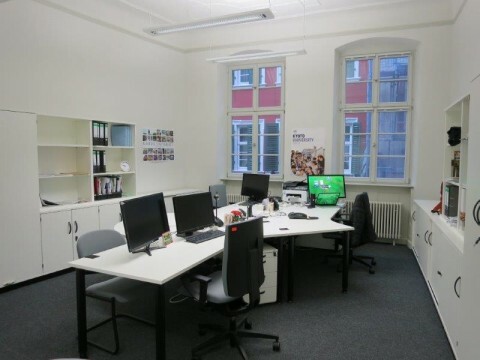 In June 2017, the London Office was closed and its functions were consolidated into Kyoto University’s central administration and the Kyoto University European Center, Heidelberg Office. 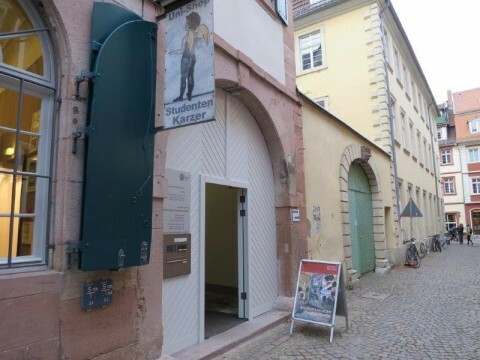 The office in Heidelberg performs the following 4 key roles and also serves as a contact point for the Japanese members of the German-Japanese HeKKSaGOn University network (see below for details). HeKKSaGOn is a university consortium comprising six leading universities from Japan and Germany: Heidelberg University, Kyoto University, Karlsruhe Institute of Technology, Tohoku University, Göttingen University, and Osaka University. The consortium was established in 2010 with the aim of enhancing relationships between Japanese and German universities, including researcher and student exchange, research collaboration, and summer school programs.